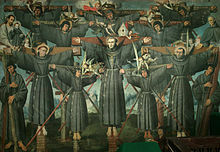 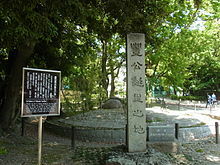 The 1590 Siege of Odawara against the Hōjō clan in the Kantō region eliminated the last resistance to Hideyoshi's authority. 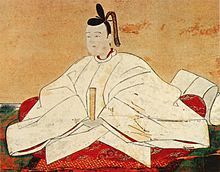 His victory signified the end of the Sengoku period. 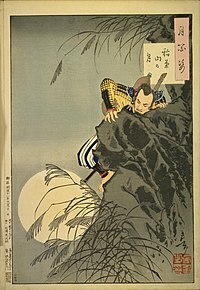 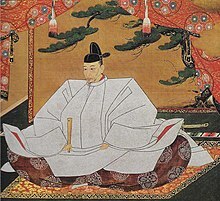 During this siege, Hideyoshi offered Ieyasu the eight Hōjō-ruled provinces in the Kantō region in exchange for the submission of Ieyasu's five provinces. 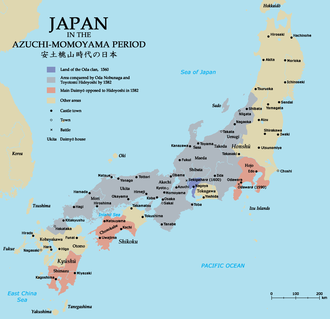 Ieyasu accepted this proposal.